This poor woman suffered a cruel fate after her husband accused her of talking to other men and chopped off her ears. 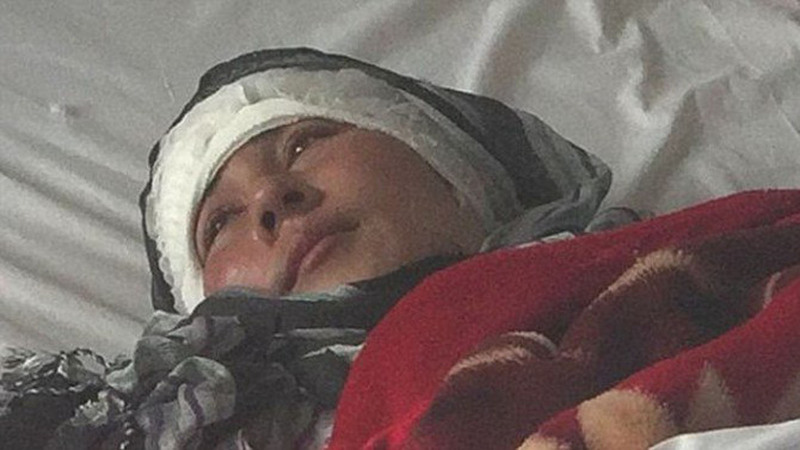 Zarina, 23, is a former child bride from Afghanistan and is reportedly in stable condition. Zarina was married to her husband, the person who did this to her when she was just 12 years old. She says she didn’t do anything wrong and didn’t know why her husband attacked her. Zarina told authorities that her husband had not allowed her to see her parents and she wished to get a divorce. Sadly, Zarina’s story is not uncommon. Many women in Afghanistan are victims of domestic abuse. Many young girls are being married to men that are old enough to be their grandfathers too. In 2017, it is estimated that more than 12,000 girls under the age of 15 will be married to a much older man.